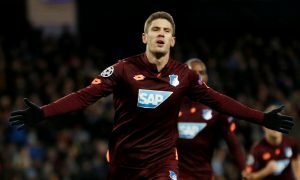 Pellegrini must demand certain overhaul from Gold & Sullivan at West Ham ASAP - Verdict | The Transfer Tavern | News, breakdown and analysis on all things football! Some crazy times are unfolding at West Ham United right now. Indeed, the Hammers pulled off the most remarkable of comebacks against Huddersfield Town, successfully avoiding back-to-back defeats against Premier League relegation contenders. While Manuel Pellegrini’s men showed impressive fighting spirit to claw back from being 3-1 down to eventually steal it in the end, they should’ve never been caught in such an embarrassing predicament to begin with. Frankly, Huddersfield pounced on some shambolic defending from the Hammers, scoring goals which could’ve easily been avoided. Complacency will be pointed out whenever debating the disappointing defensive showcase, but this isn’t the first time the Hammers have struggled to keep out lowly opponents. Their defence tends to switch off way too many times, resulting in too many near-disasters. The fact that they’ve only kept 5 clean sheets and conceded 46 goals this season proves their defence can’t be trusted. 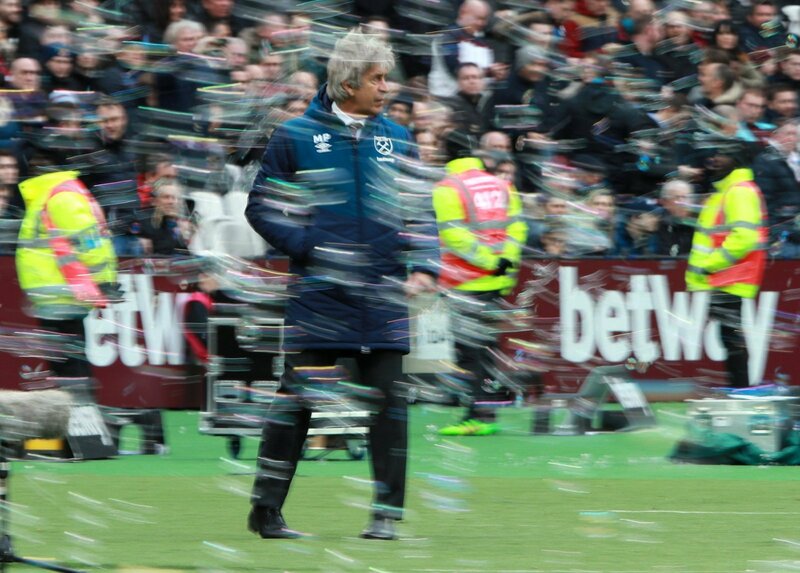 If Manuel Pellegrini wishes to get back among the heavyweights, he needs to work on their defensive issues. Pablo Zabaleta needs a more dynamic replacement. Angelo Ogbonna tends to lose concentration and making silly mistakes much too often. Issa Diop isn’t mobile enough and needs a strong partner to get him functioning. While Mark Noble and Declan Rice have both tried their best to shield their defence, their hard-work is often undone by defensive hiccups. West Ham needs to invest in defenders more than anything else. That’s a demand Pellegrini must take to David Gold and David Sullivan this summer. No doubt about it. They need proper centre-backs, mobile full-backs and experienced candidates who can fend off the shakiness and protect them from being exposed by weaker opponents throughout Pellegrini’s tenure. 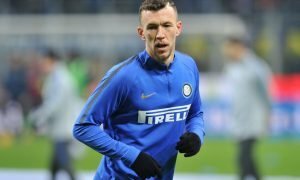 What does the future hold for Ivan Perisic at Inter Milan?